As a Site Supervisor at Tiger Group, Nicolas (Nick) Mendez supervises, evaluates, organizes and prepares assets for sale via live and/or online auctions. This includes overseeing, inspection and managing buyer needs during the auction process, supervising the removal of assets and other services necessary for the implementation and conclusion of an auction. 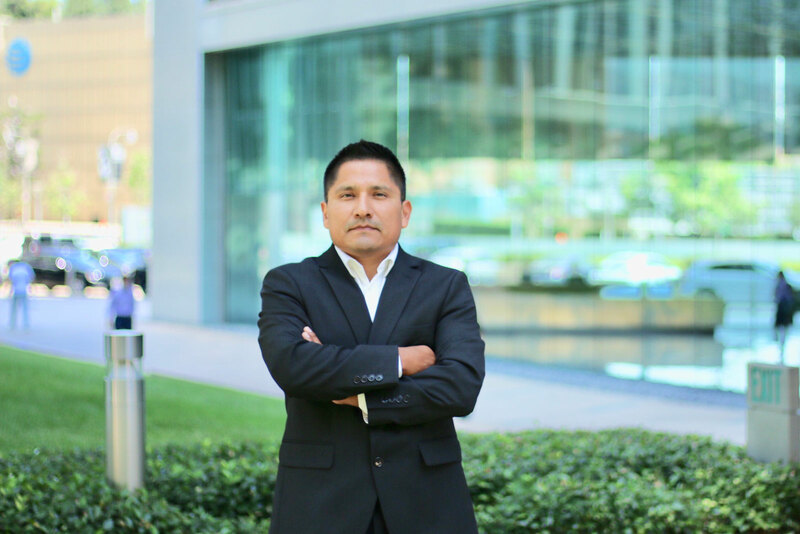 Before joining Tiger, Mendez worked at Bank of America for 20+ years and held numerous positions, including Bank Officer, Fraud Analyst, Team Lead Representative, Operations Representative, and Customer Service Representative. After his departure from Bank of America, he followed his passion to help others and became a Road Side Assistant for the American Automobile Association (AAA). Mendez is a strong supporter of volunteering and community involvement. In the past he has supported many charities, including The United Way, Junior Achievement, and March of Dimes to name a few. He continues to volunteer his time for several meaningful causes.